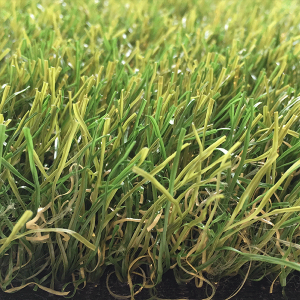 Soft, seductively beautiful and also the only type of artificial grass that is truly 100% recyclable: all ingredients come from one product group and can be reused to produce new components for artificial grass. 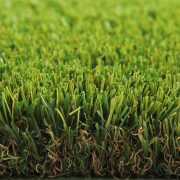 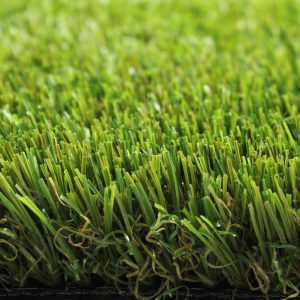 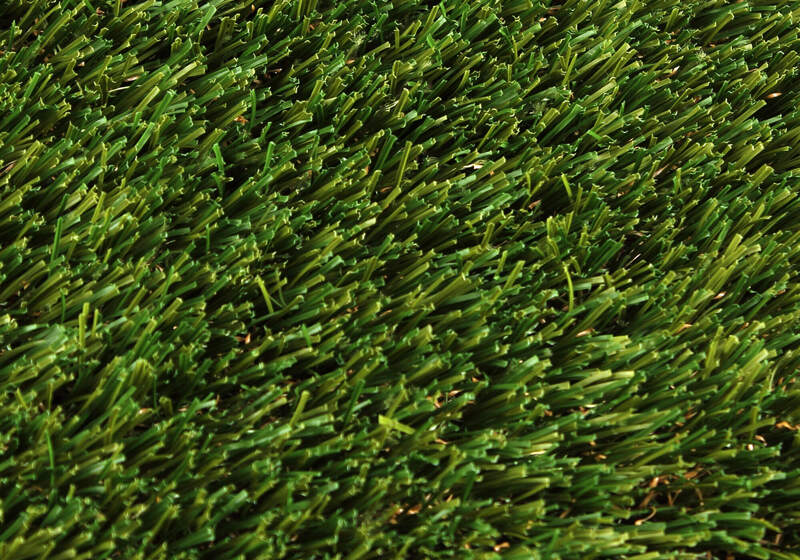 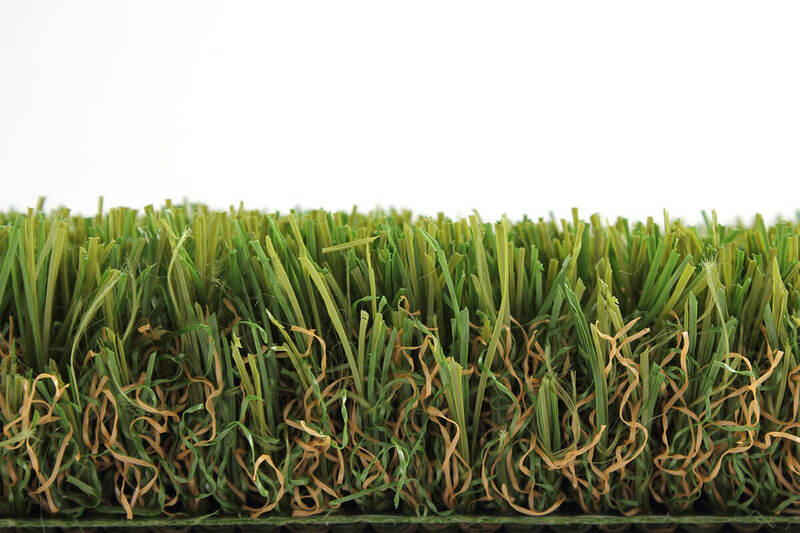 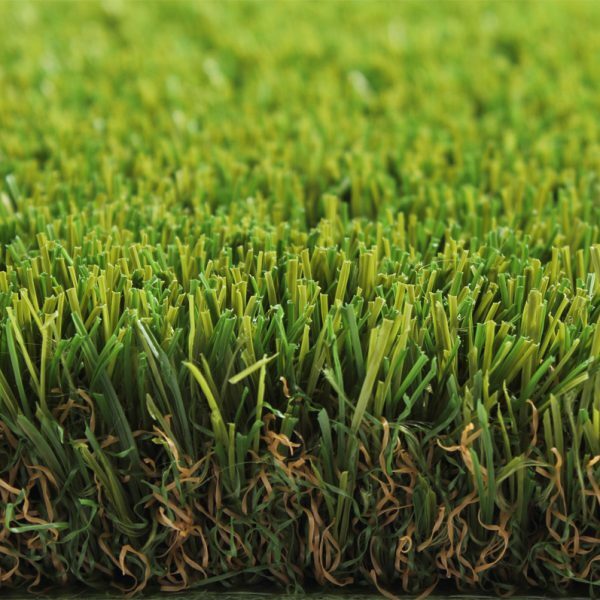 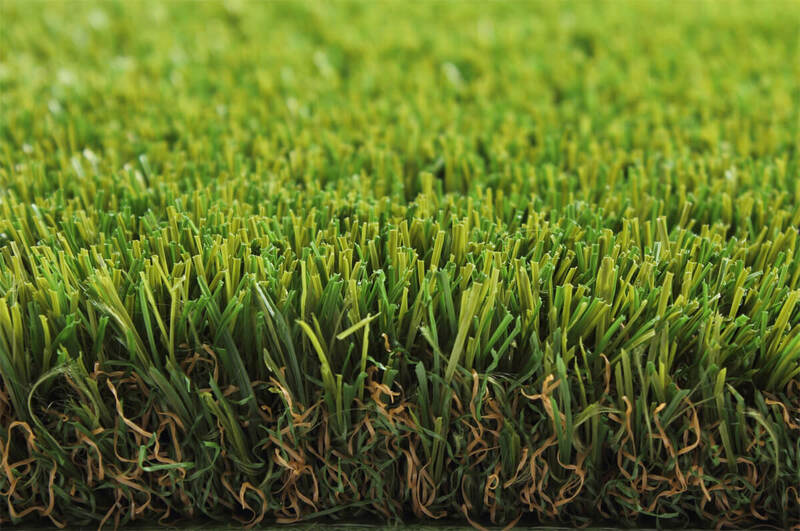 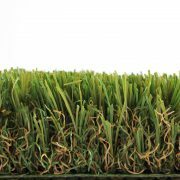 Besides being 100% recyclable, the grass has a full look because the fibre density is high. 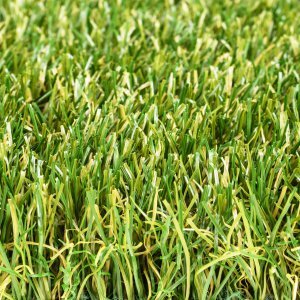 That gives the grass a full look. 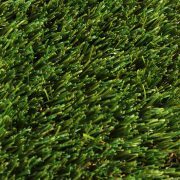 The fibres are very resilient and exceptionally soft. 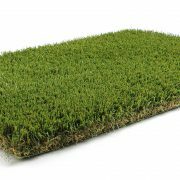 To give the grass maximum stability, it is recommended to spread the lawn with special filtered dried silica: approx 5-10 kg/m².